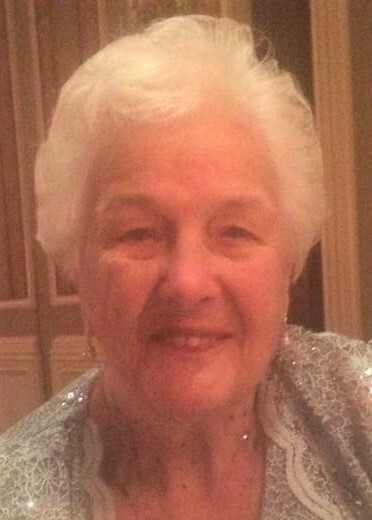 Mrs. Rose (nee Scarpa) Nicosia, 93, of Fairfield, NJ, passed away peacefully on Friday, April 12, 2019. Visitation will be at the Biondi Funeral Home of Nutley, 540 Franklin Avenue on Monday, April 15 from 3:00 p.m – 8:00 p.m. The funeral will be conducted on Tuesday, April 16 at 8:30 a.m. 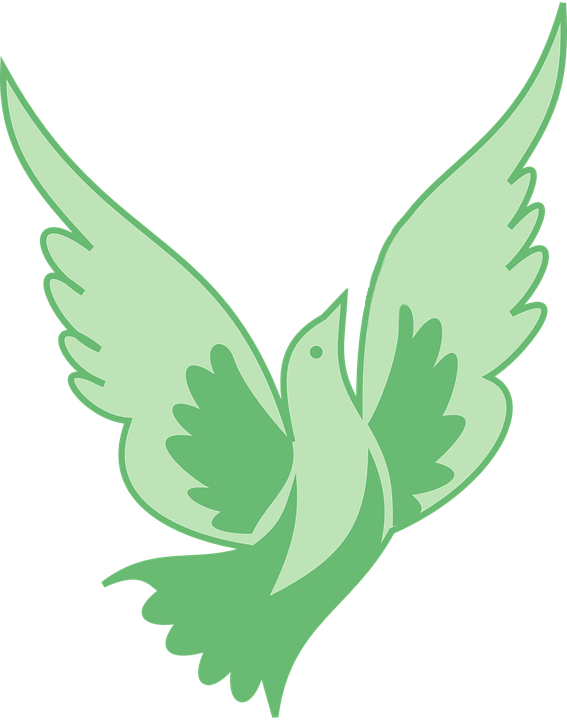 There will be a Funeral Mass celebrated at Holy Family Church, Nutley at 9:30 a.m. The interment will be at Glendale Cemetery, Bloomfield. Mrs. Nicosia was born in Orange, NJ, resided in Nutley for 52 years before moving to Fairfield 5 years ago. She was a secretary to the principal of Washington School, Nutley, NJ for many years before retiring. She is survived by her beloved children Maria Storm and her husband Robert, Anthony Nicosia and his wife Mary, Annette Fuchs and her husband Andrew, and Carol Tuorto and her husband Greg; her loving brother Ernest Scarpa; her cherished grandchildren Eric, Marissa, Matthew, Connor, Andrew, Alyssa, Alexandra, and Daniella and also her cherished great-grandson George Hudson. Mrs. Nicosia is predeceased by her husband Anthony Nicosia (2008), her sister Ann Notte and her brothers Joseph, Carmen, Alfred and Albert Scarpa. She was a dedicated mother, sister, grandmother and great-grandmother who put her family first. Anyone who met her was touched by her kind, loving spirit. In lieu of flowers, donations may be made to St. Jude Children’s Research Hospital, Memorial Processing, 501 St. Jude Place, Memphis, TN 38105-9959, www.stjude.org.